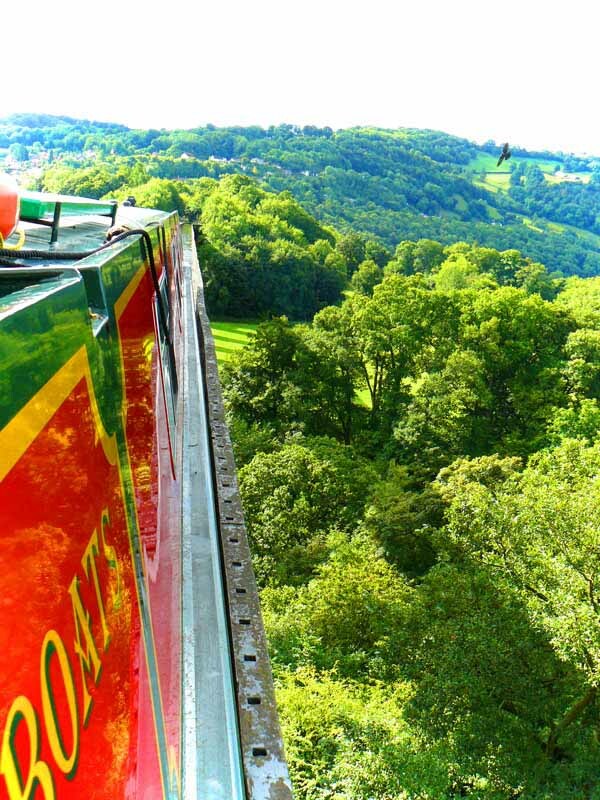 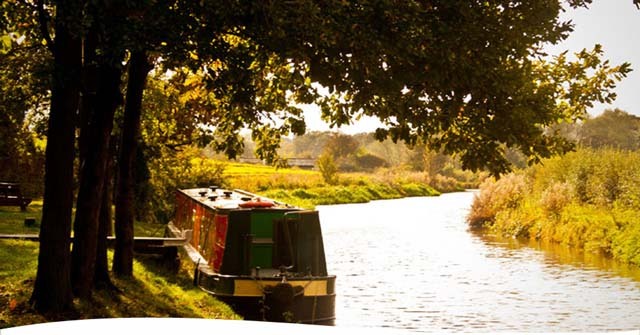 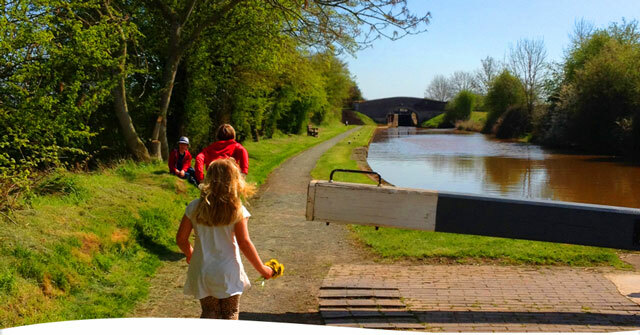 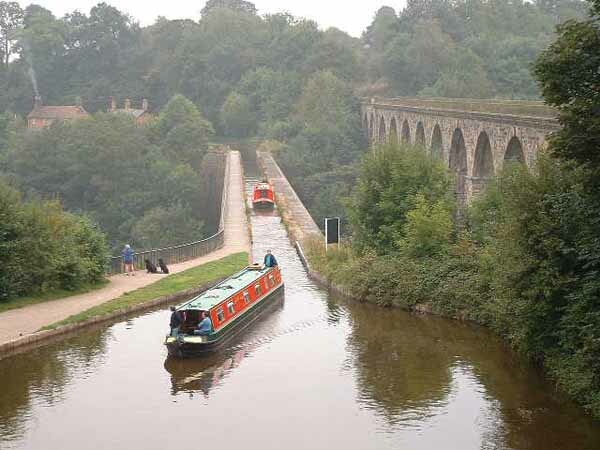 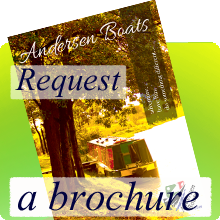 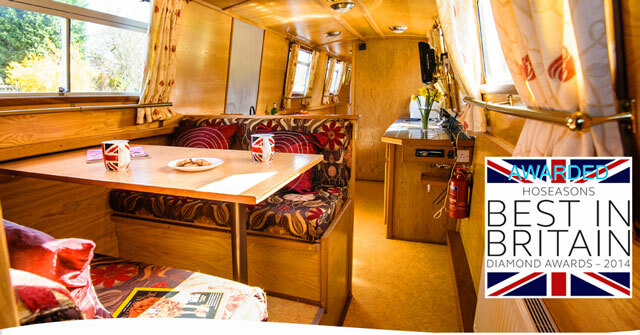 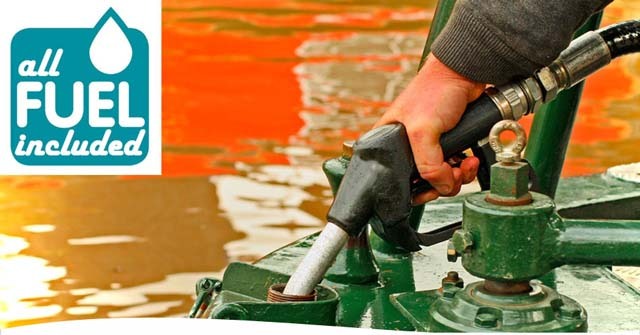 The Llangollen Canal is justifiably one of the more popular boating holiday canals in Britain. 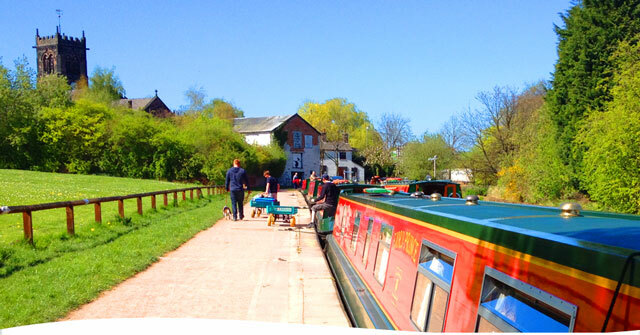 Most of its route is through unspoilt agricultural countryside, but with just enough locks and waterside villages to add interest. 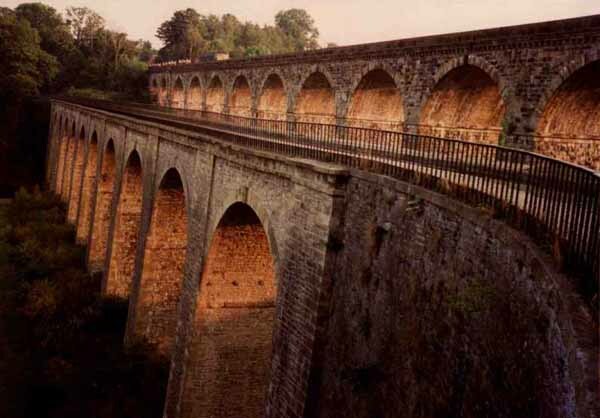 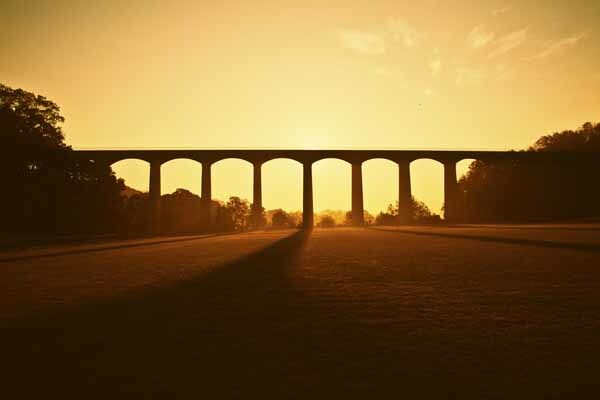 As the canal winds its way into Wales, it also features outstanding scenery and some world famous aqueducts. 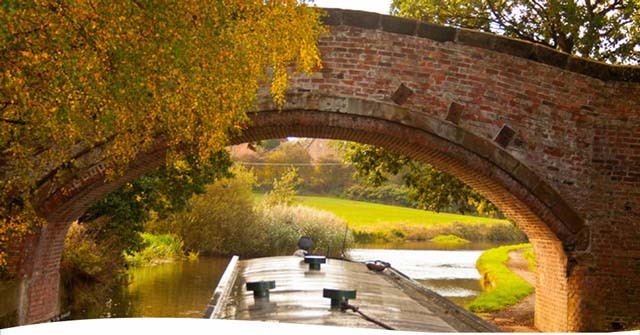 There are also has several short tunnels on this canal, to add to the excitement. 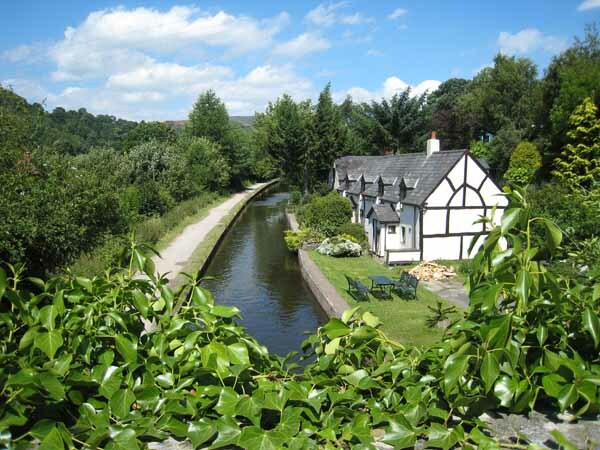 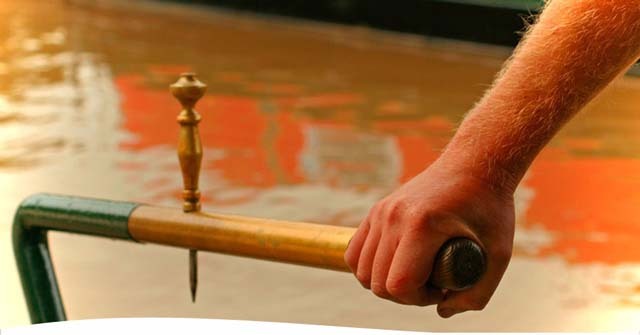 Popularly known as 'The Monty' the Montgomery Canal is often a forgotten canal as narrow boats on the Llangollen canal rush past the junction at Welsh Frankton in their narrow boats with hardly a second glance at the white signpost and its finger pointing to the top lock. 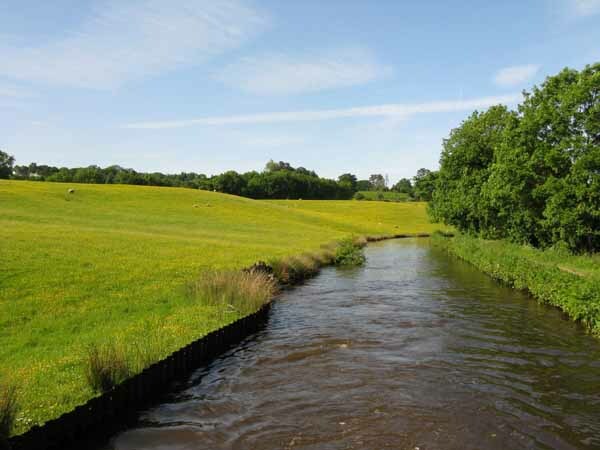 The Montgomery Canal had been abandoned after a breach in 1936 having previously suffered poor ground problems and leaks. 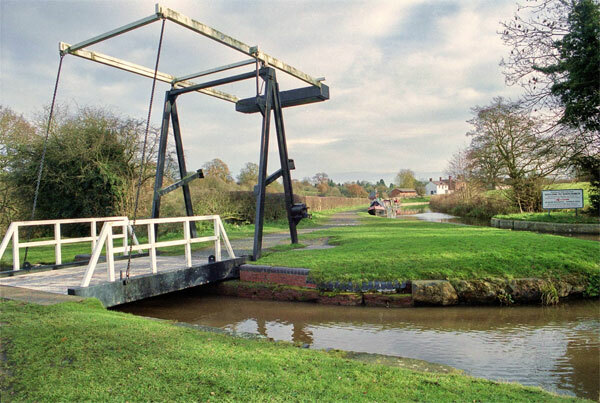 It decayed, unnoticed and abandoned, until those who cared, backed by the Inland Waterways Association, persuaded British Waterways that The Montgomery Canal could be saved for future generations and Frankton Locks were restored in 1987 but stood idle for almost 10 years. 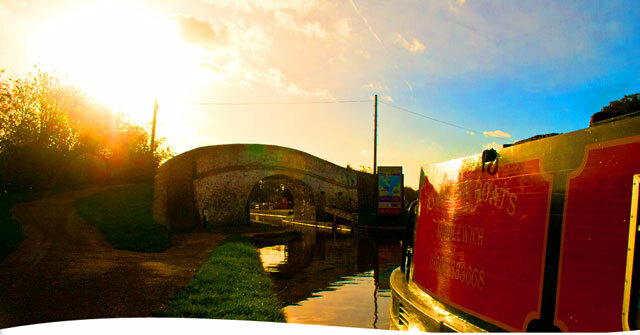 It has been a long journey with several setbacks along the way and every inch has been a struggle and a triumph. The Montgomery Canal now has a relatively short stretch of 7 miles navigable by canal boat with several formidable obstacles still to overcome. 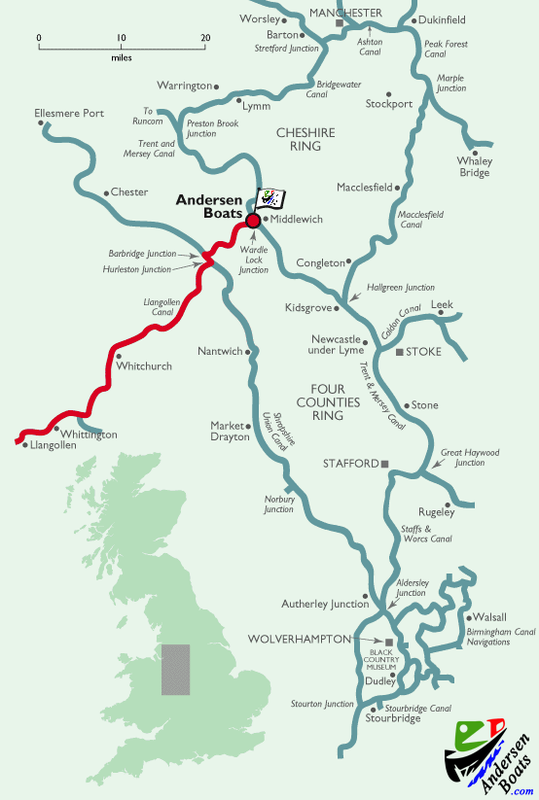 Hope continues that one day The Montgomery Canal will become one again and the whole length to Welshpool, and perhaps Newtown beyond, will be available for canal boats to cruise. 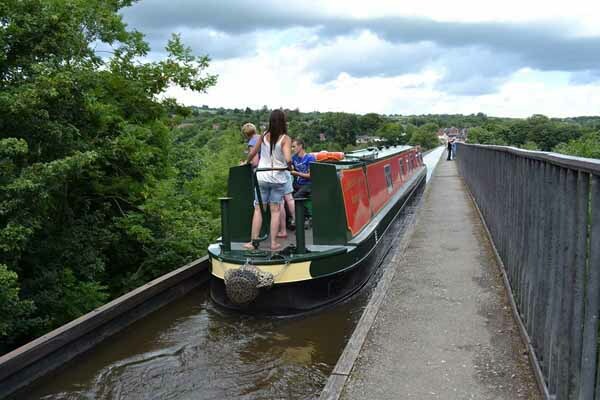 This really is a totally different canal from the Llangollen Canal and, to cruise its length whilst on your canal narrow boat holiday is akin to turning off the motorway and taking to the country lanes instead.